a peppy, punchy high that boosts your mood and creativity as well as makes you feel euphoric for a while. 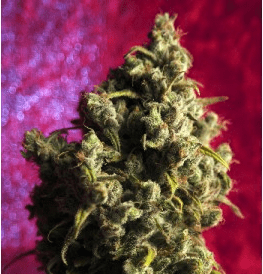 How to Grow Lemon Skunk Pot Plants? 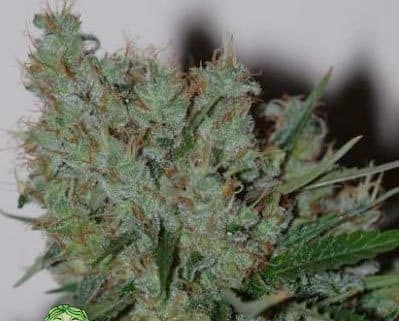 Saplings from lemon skunk seeds can be grown even by first time or amateur cultivators and the harvest can be copious as well as of a high quality. The yield can be generous, particularly if the strain is harvested in an outdoor environment, even in cold climes. The variety can be developed indoors as well. 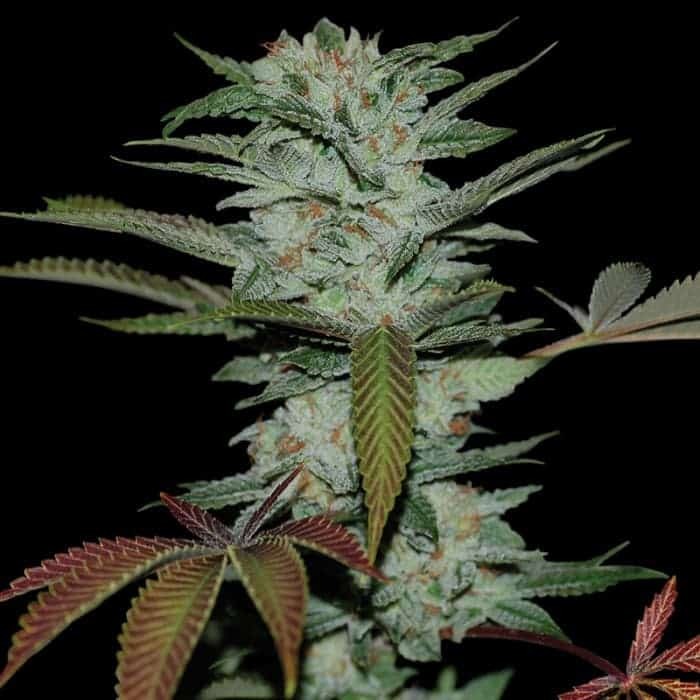 Indoors, lemon skunk takes approximately 8-9 weeks or 56-63 days to start flowering. Since the plant can grow to a good height, you’ll need to have sufficient room for cultivating the strain indoors. During harvest, you can expect up to 600 grams of yield per sq. meter. 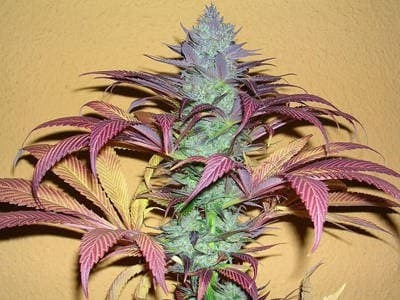 However, lemon skunk is more suited to growing outdoors, thriving best in northern climes. 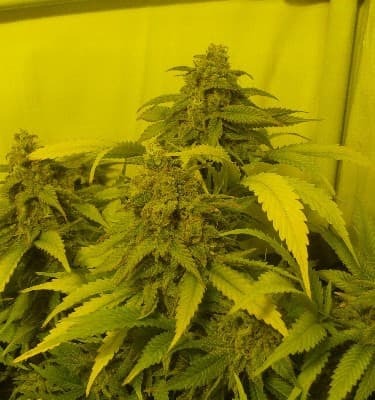 The crop is ready to be harvested during October in case the plants receive sufficient sunlight, and you can expect up to 800 grams from each plant. 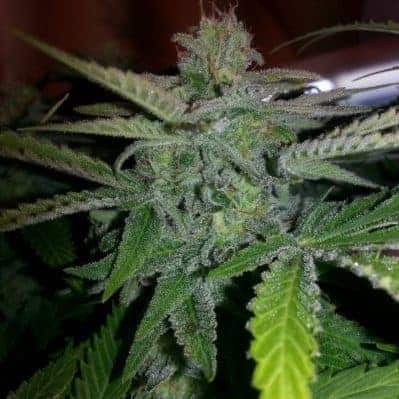 The plants require medium to high quantity of nutrients, depending upon whether you are growing indoors or outdoors, and the quality of the soil amongst other factors. 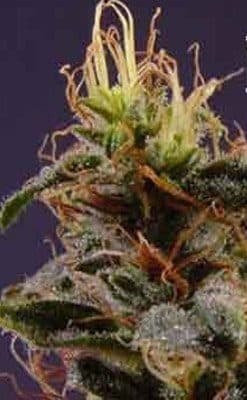 The strain is sometimes very susceptible to air currents and earth’s dryness and might need heavy nutrients and water for holistic growth. You do not have to worry about feminizing the seeds as these are innately/genetically female. The plants grow quite tall which means you may to prune regularly to keep them from overgrowing. 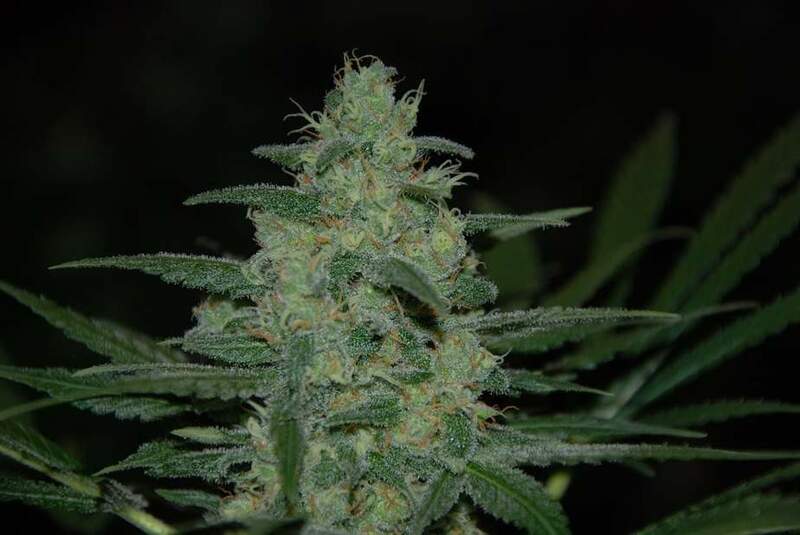 The buds have a light greenish hue typified by dense, orange hairs and the buds effuse aromas that are blend of citrus and skunky flavors accentuated by sweet, sour, and tangy hints. 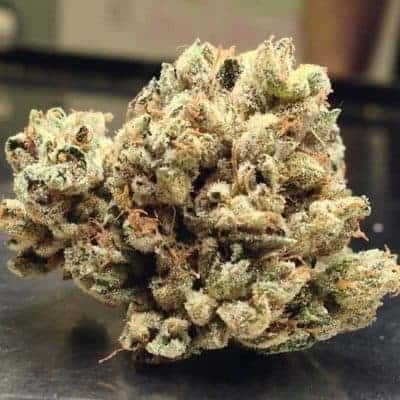 The hits are overpowering but if you have a tolerance for high THC levels, you’ll slowly feel the effects that will be mentally uplifting and ecstatic. Your first draught of the Lemon skunk vapors will overwhelm you with a high that is earthy, musty, and unmistakably skunky. 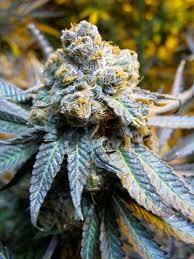 True to its name, this strain has a typical skunky lemon whiff with strong undertones of citrus, sour, and earthiness.